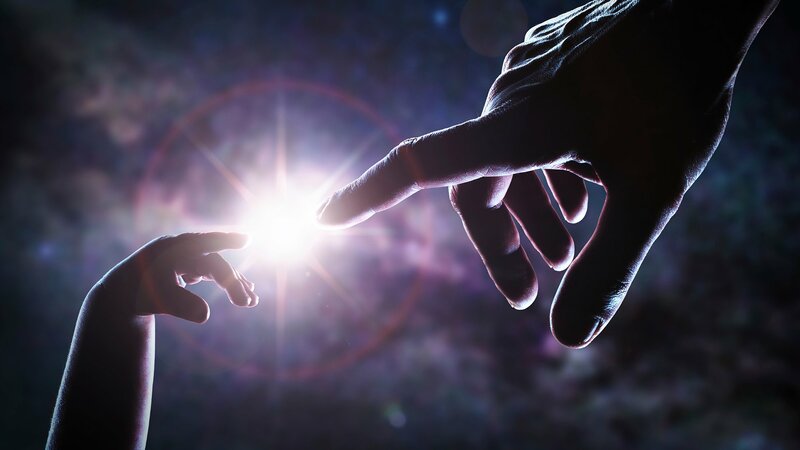 Crave - Curiosity: Did God Create the Universe? Are the earliest moments of existence a question for science? Or religion? The world’s most famous living scientist takes on the ultimate question.